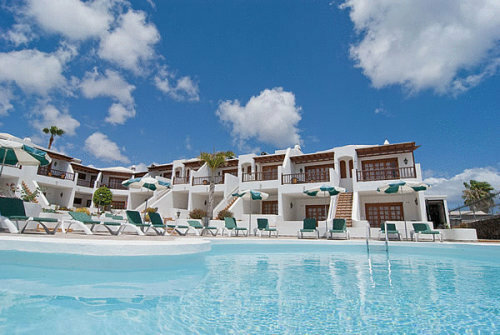 Apartamentos Princesa Guayadeque Las Brenas, Hotel Spain. Limited Time Offer! Apartamentos Princesa Guayadeque. "Apartamentos Princesa Guayadeque" is an apart-hotel. 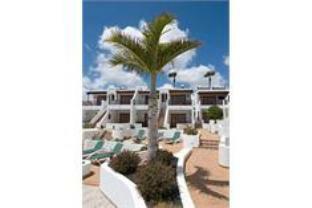 This apart-hotel has obtained 2 stars and the hotel can be found in Puerto del Carmen. Visitors can take a swim since this hotel offers the luxury of a swimming pool. The onsite restaurant serves you an appetizing dinner. Of course, visitors can go online at no extra charge. 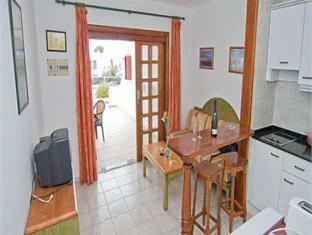 The Princesa Guayadeque apartments are just 200 metres from the beach in Puerto del Carmen, southern Lanzarote. They have free Wi-Fi access and a swimming pool. This apartment complex was renovated in 2001 and comprises a total of 26 apartments set over two floors. The tranquil complex features a reception area.